When experts express their opinion, there’s no use in arguing with them. 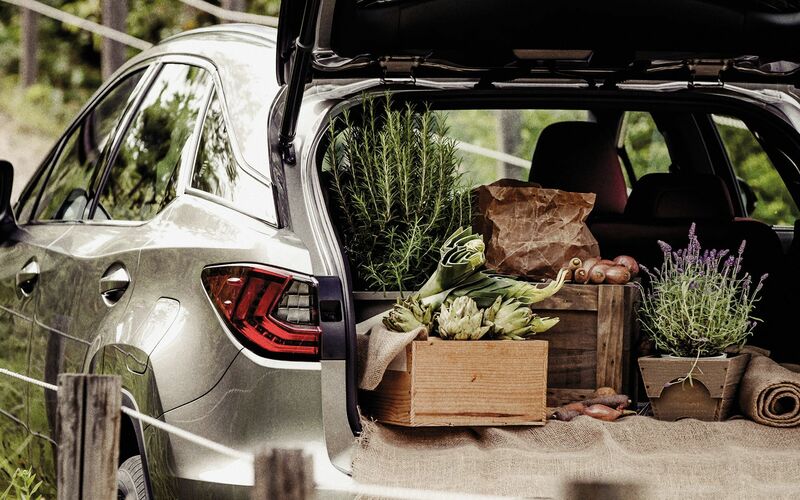 So, when the time comes to compare vehicles that ended up on our shopping list, then we know very well that we can trust their judgment. 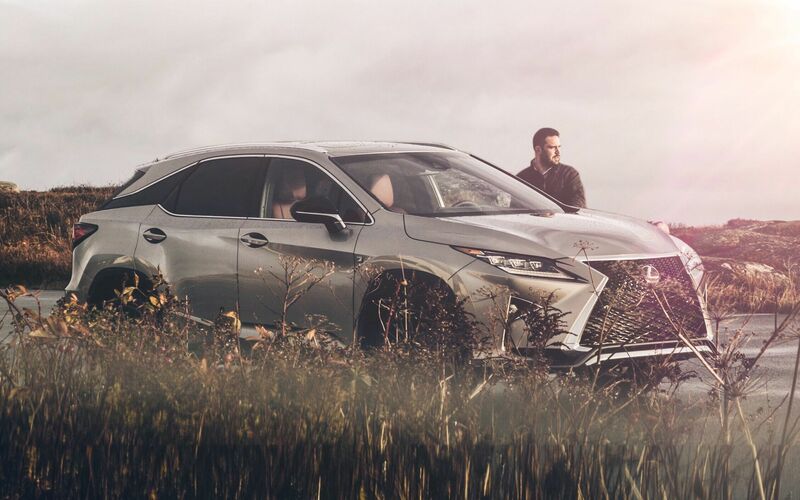 Accordingly, the journalists of the Car Guide, all members of the AJAC, the Automobile Journalists Association of Canada, have awarded a reliability rating of 8/10 for the 2018 Lexus RX 350, as opposed to a rating of 4/10 for the 2018 Volkswagen Atlas. Double the rating says a great deal! But let’s take a look at their differences. The VW Atlas is available in 4 versions, namely the Trendline starting at $35,690, the Comfortline at $39,690, the Highline at $48,990 as well as the Execline at $52,540. 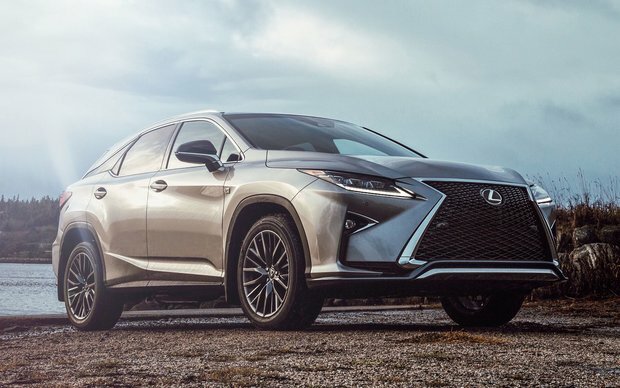 For its part, the 2018 RX 350 offers a very well-equipped model starting at $60,085. 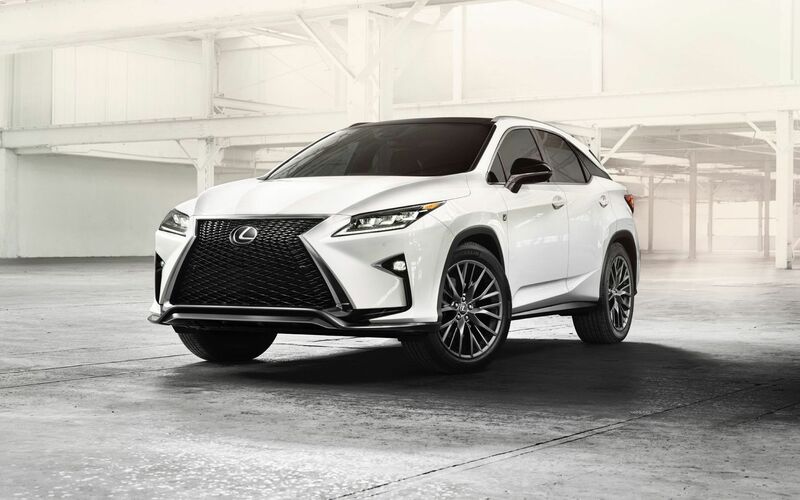 At comparable versions, let’s see what more is offered by the Lexus RX 350; electric power steering, galvanised steel and aluminum body, LED fog lights, power tilt and telescopic steering wheel and 2-way power seats with lumbar support, among others. Let’s move on to the respective numbers. The amount of horsepower is at 295 for the RX against 276 for the VW, the fuel economy is of 9.0/12.2 L/100 km (highway/city) for the RX against 10.1/13.7 L/100 km (highway/city), the carrying capacity of 695 L for the RX, as opposed to 583 for the 2018 Atlas. You will have understood that the RX wins hands down on so many points. In addition to their very different styles, which essentially remains a question of personal taste, the numbers and the experts prove it. If you wish to acquire an SUV with countless qualities and cutting-edge features, stop looking. Your Lexus Spinelli dealership in Montreal, a short distance from the West Island, downtown, Dorval and Laval, has several in stock. So, come to test drive it and we guarantee it will be love at first sight. What is more, our counsellors are here to answer all your questions, whether it is about financing, options, warranties or maintenance. Therefore, don’t hesitate anymore and come meet us at your Spinelli Lexus dealership.